I’m excited. 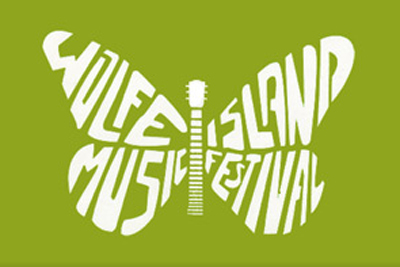 The Wolfe Island Music Festival just announced their ’08 lineup. Aug. 8th and 9th. The Abrams Brothers will be opening up the festivities.